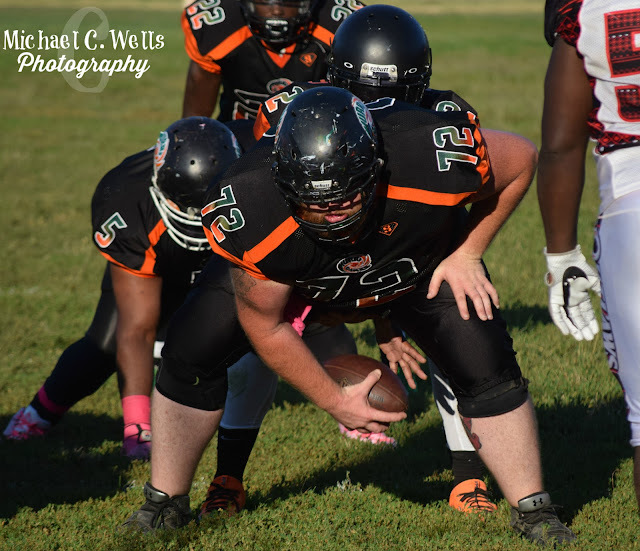 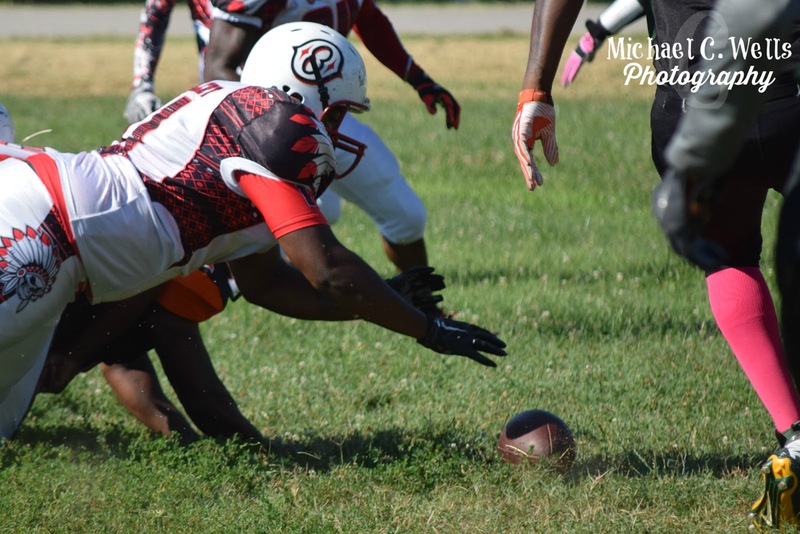 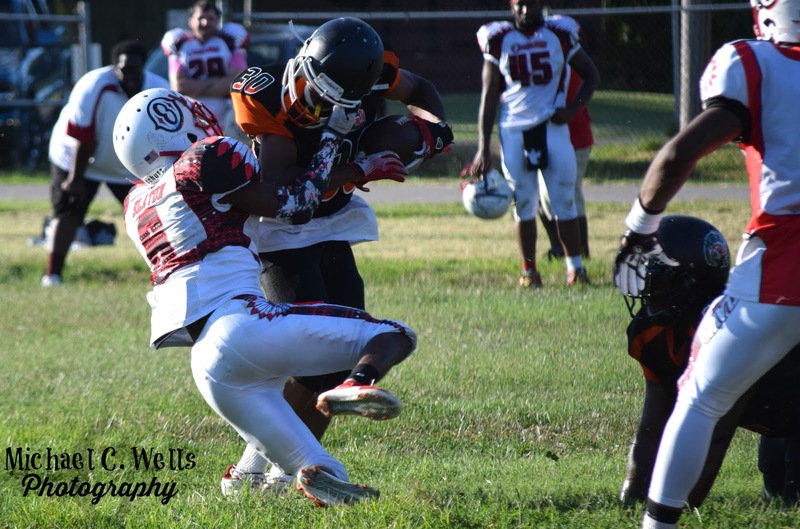 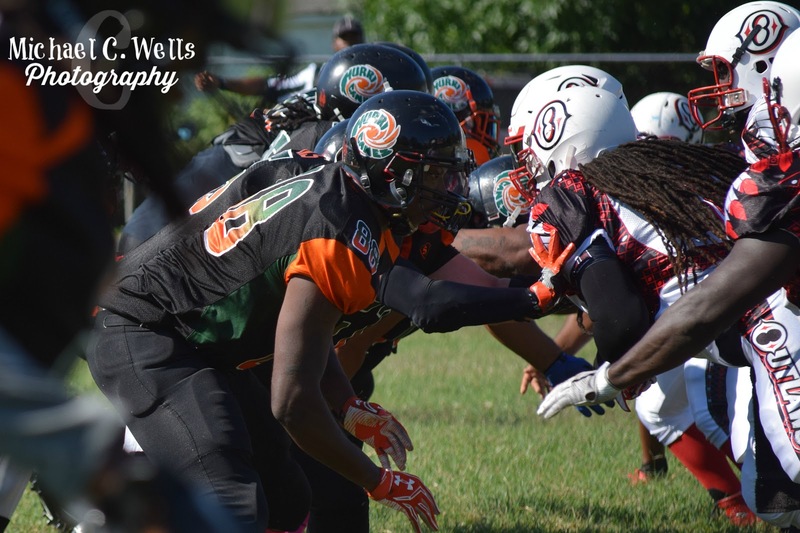 On Saturday, July 16th, 2017, the River City Hurricanes took on the Tri City Outlaws for the second time this season. Coming off a hard loss the previous week, the 4-1 Hurricanes were looking to start their winning streak over again. 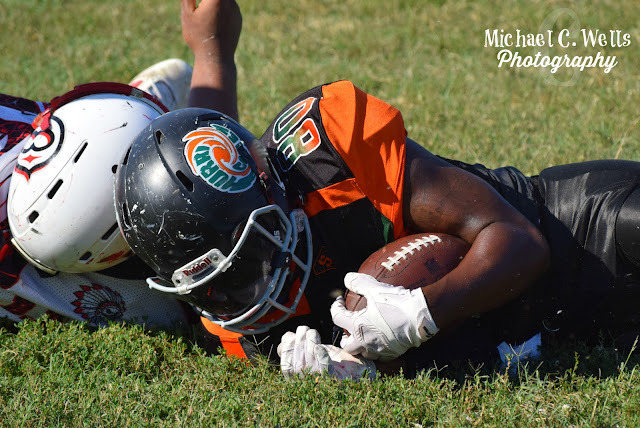 A first half full of turnovers, poor officiating, and poorly executed plays had the Hurricanes only winning by the score of 12-6 at the half. 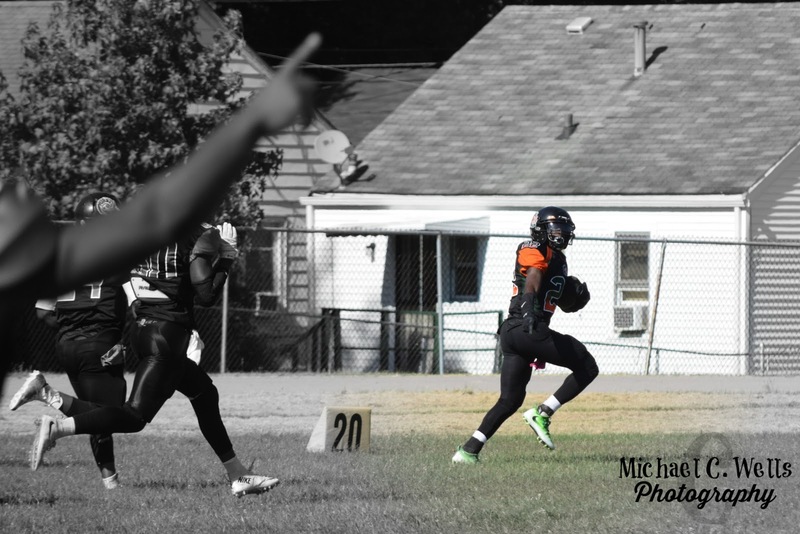 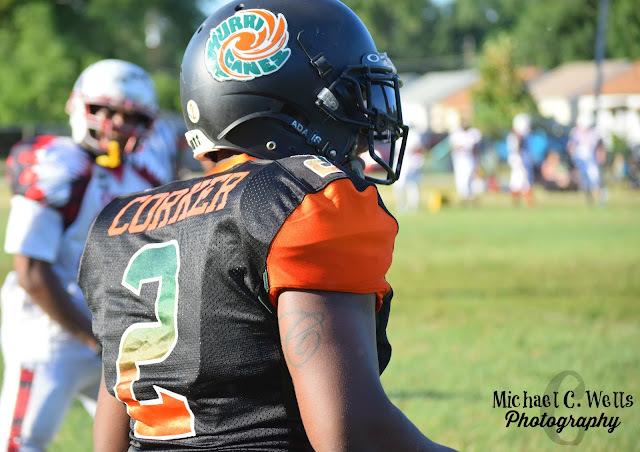 However, the second half was all Hurricanes! 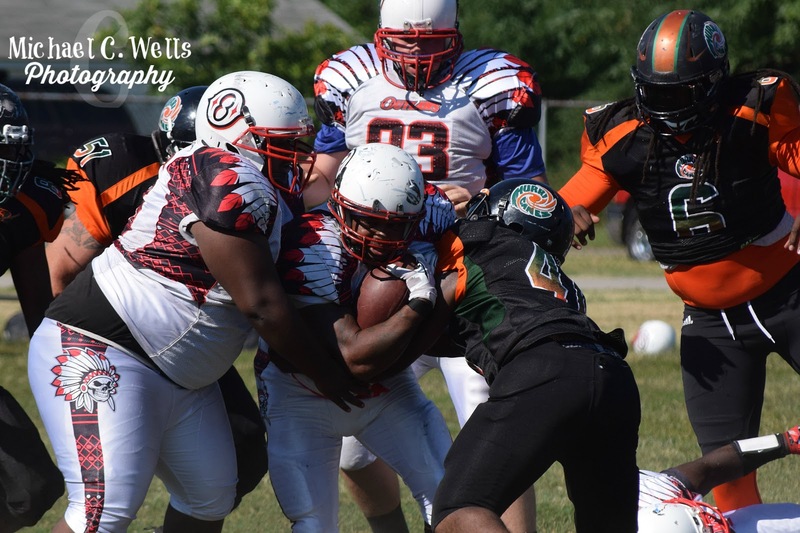 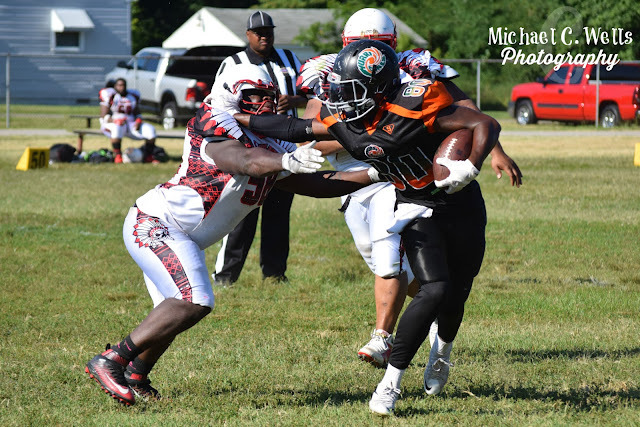 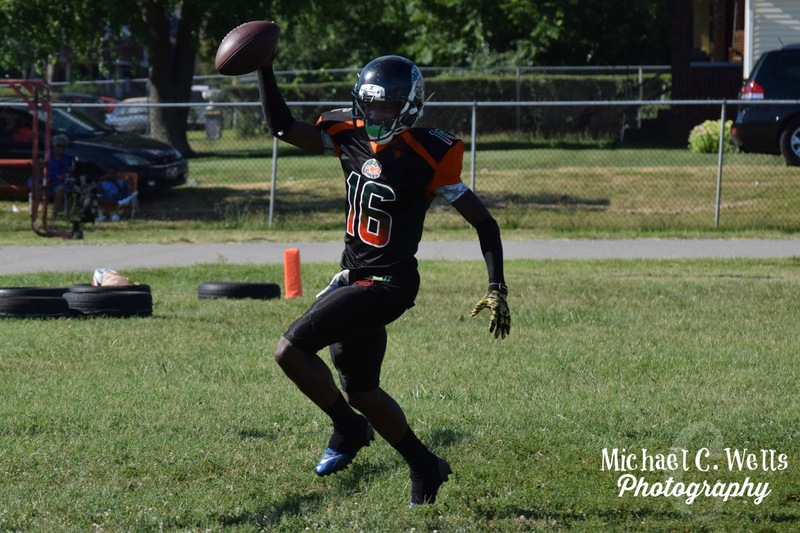 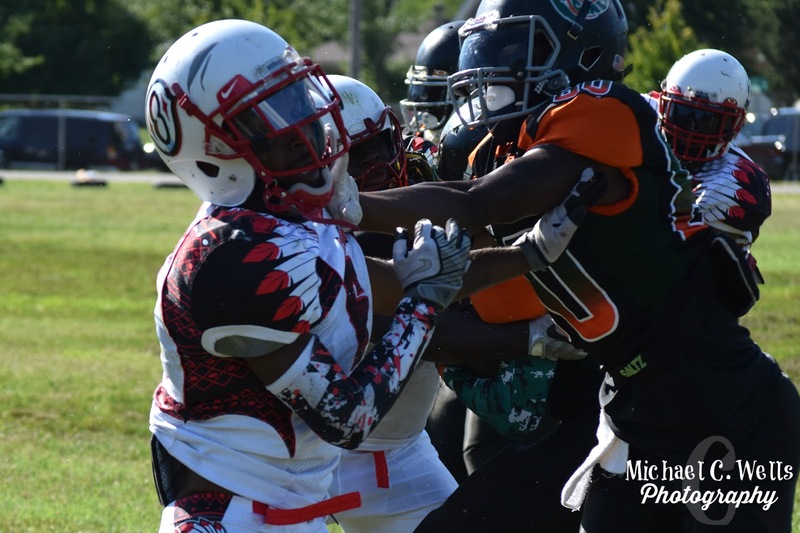 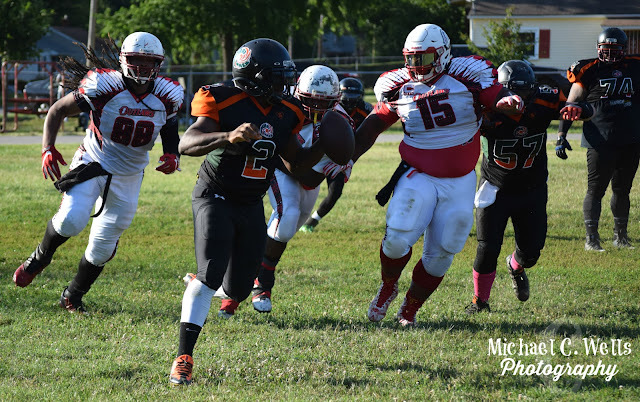 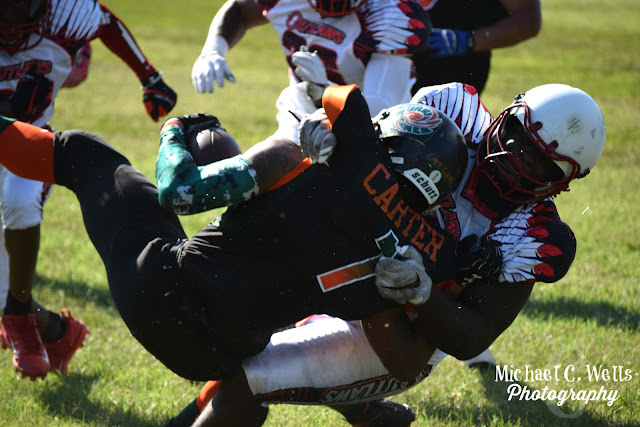 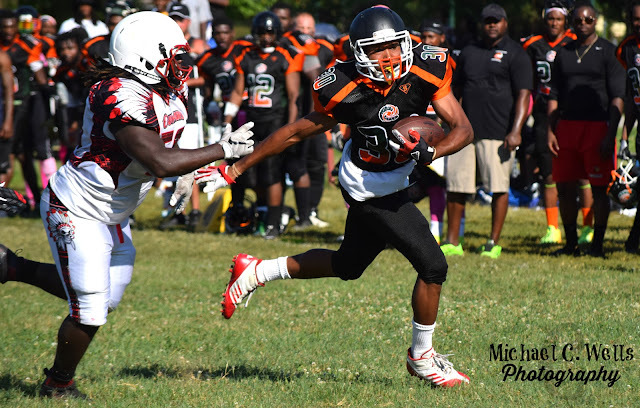 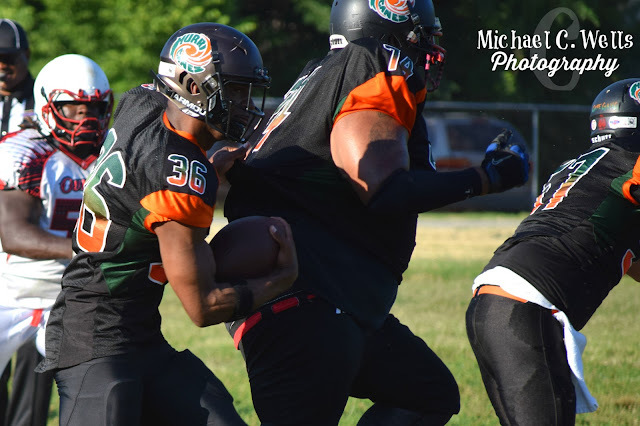 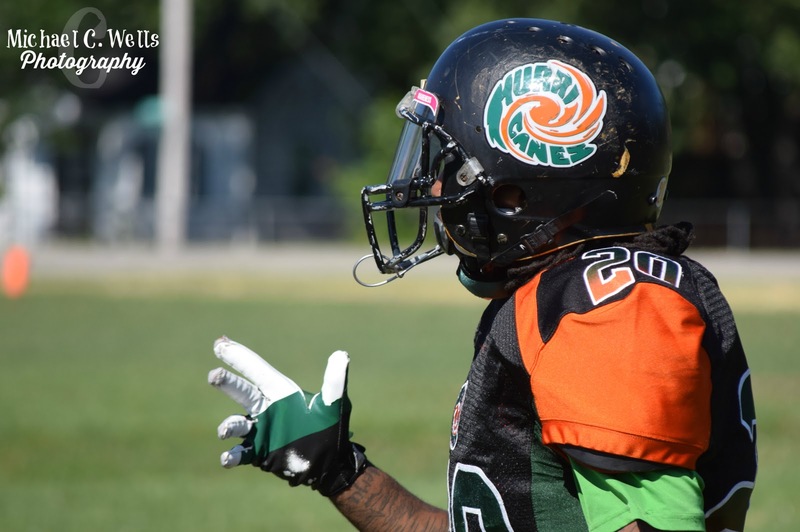 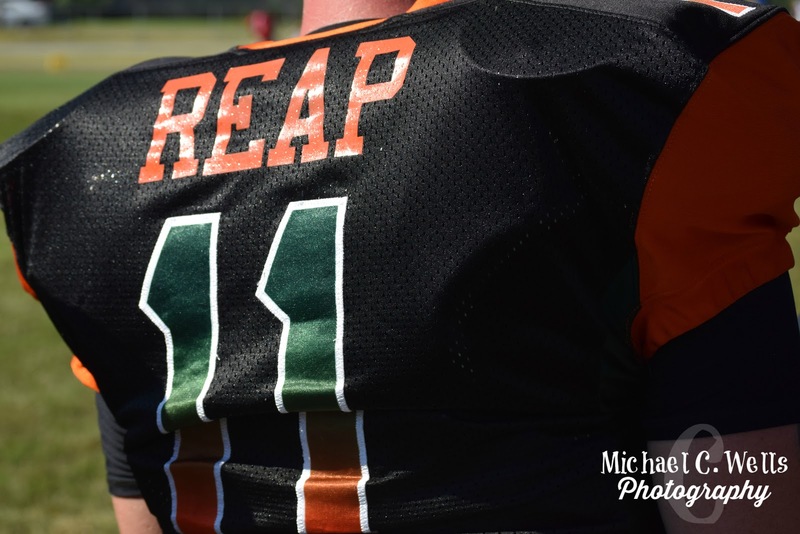 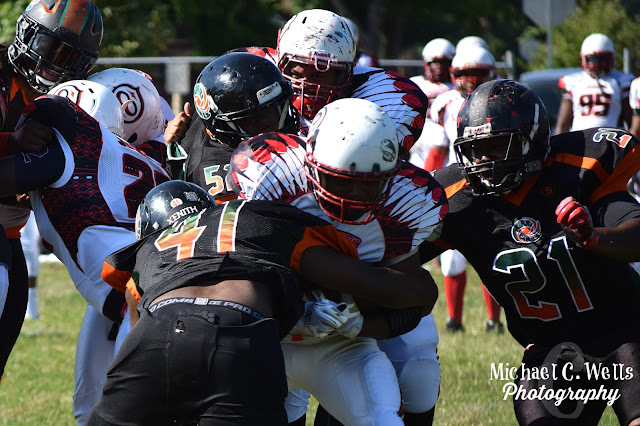 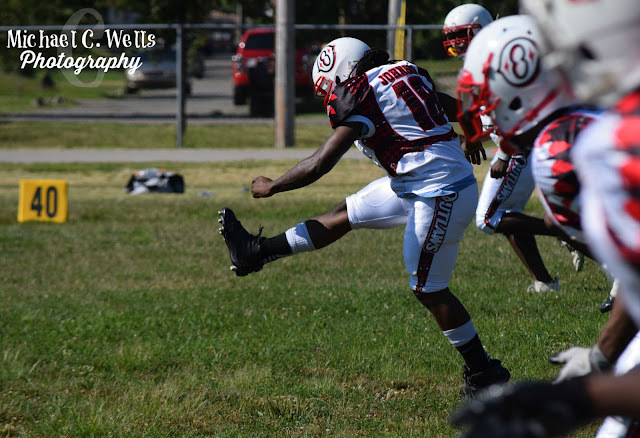 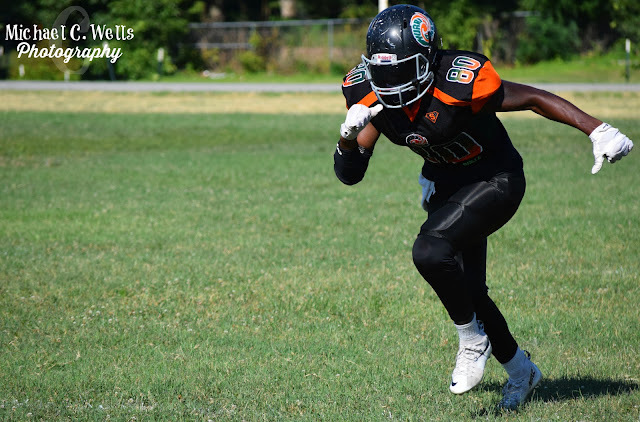 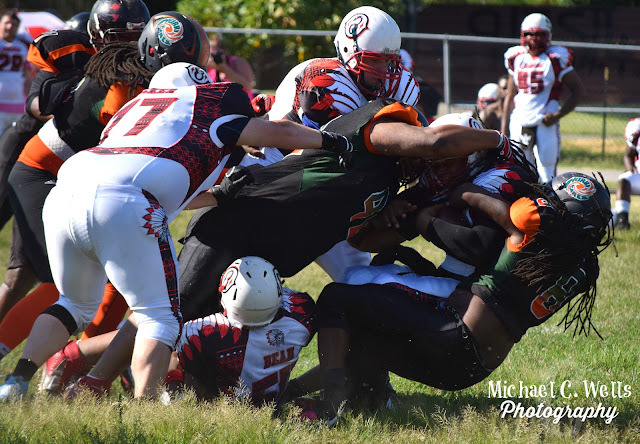 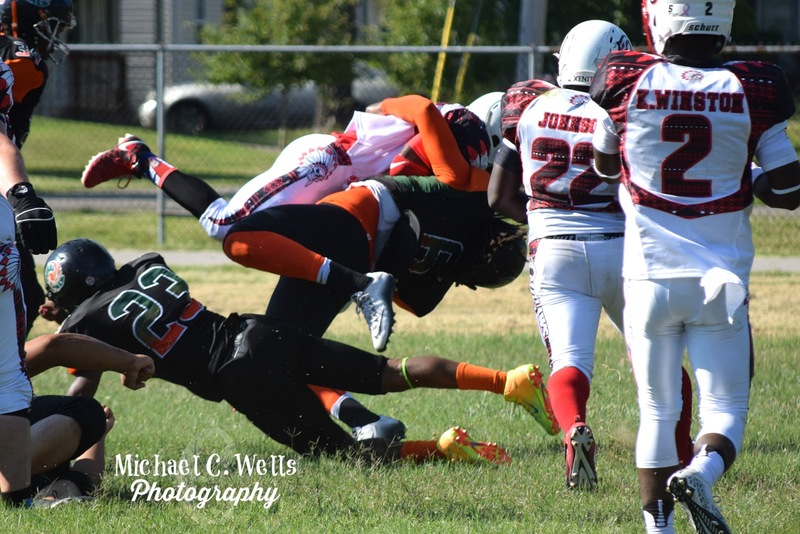 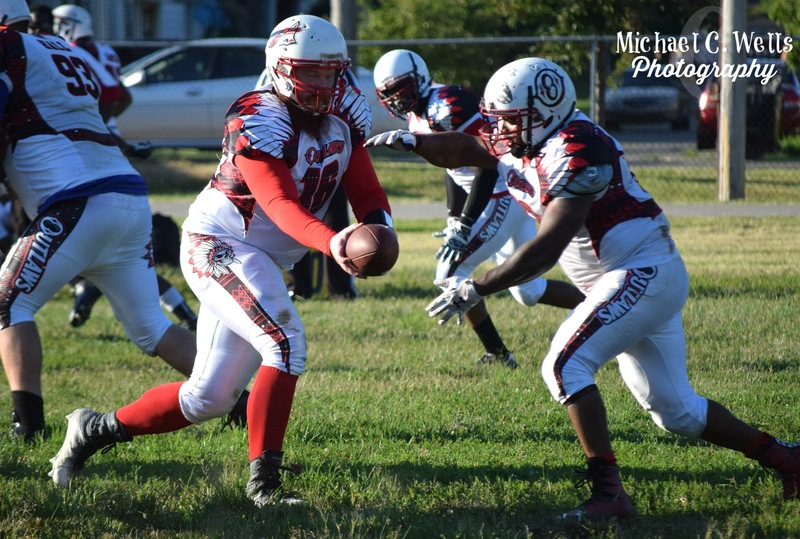 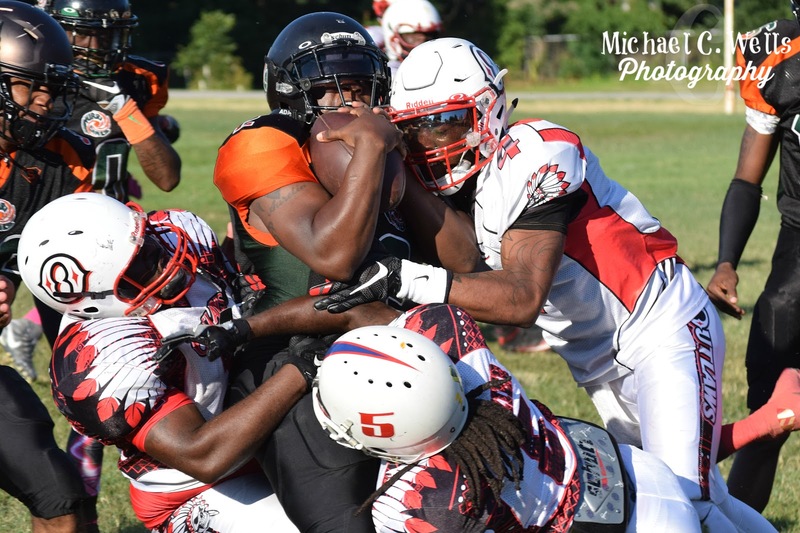 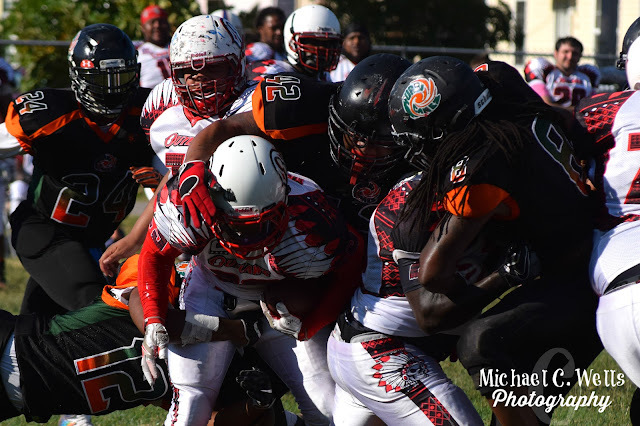 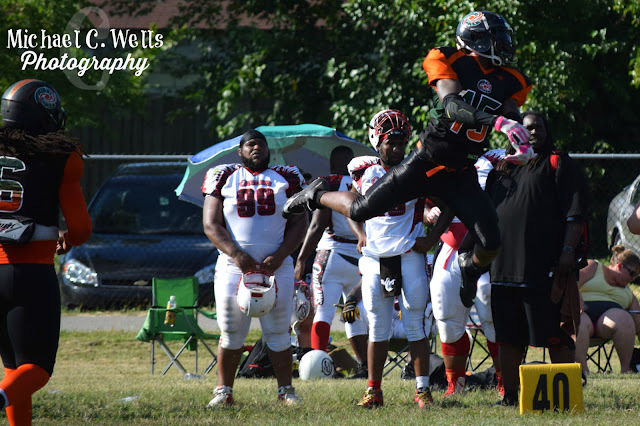 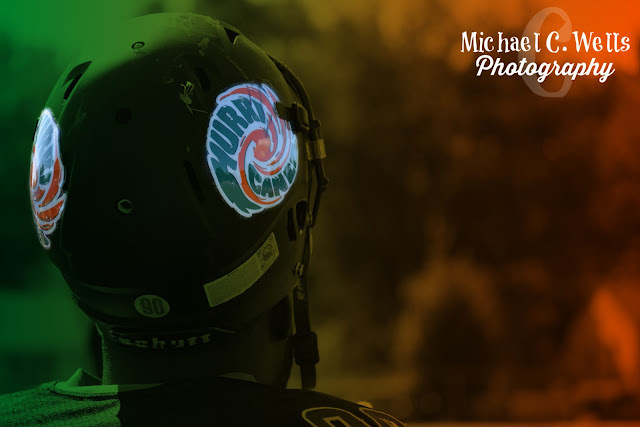 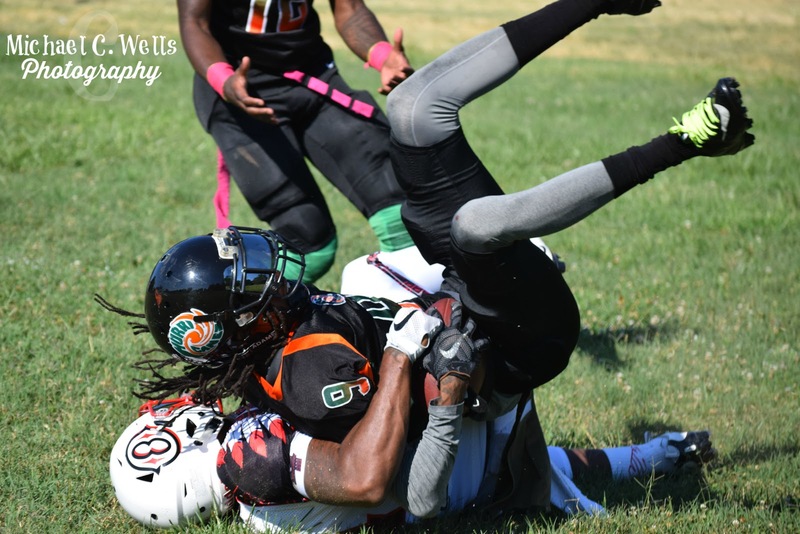 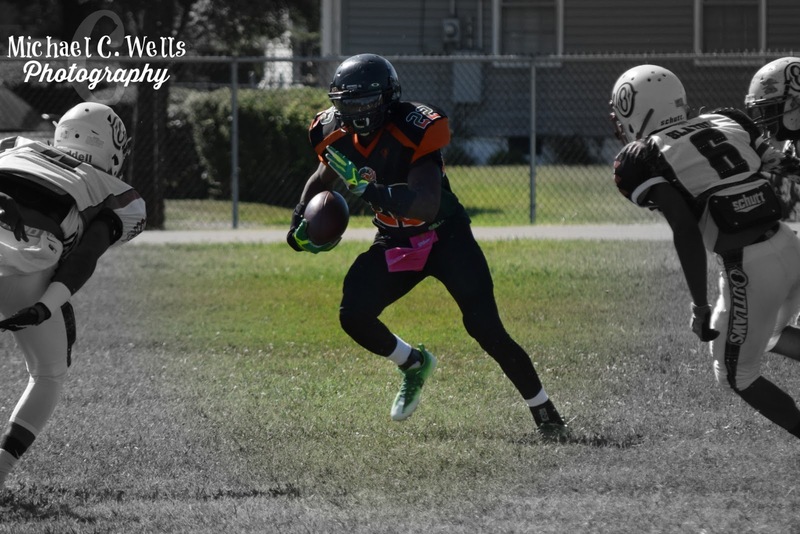 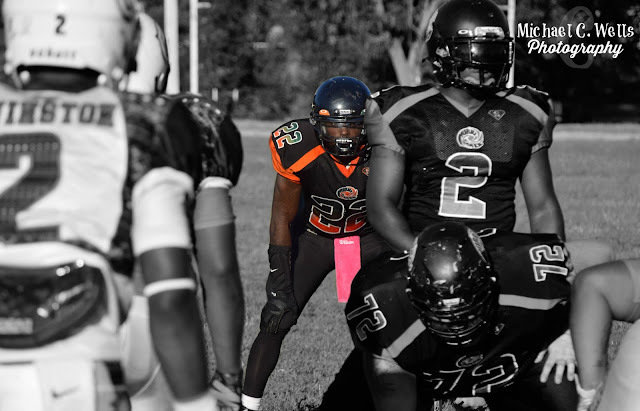 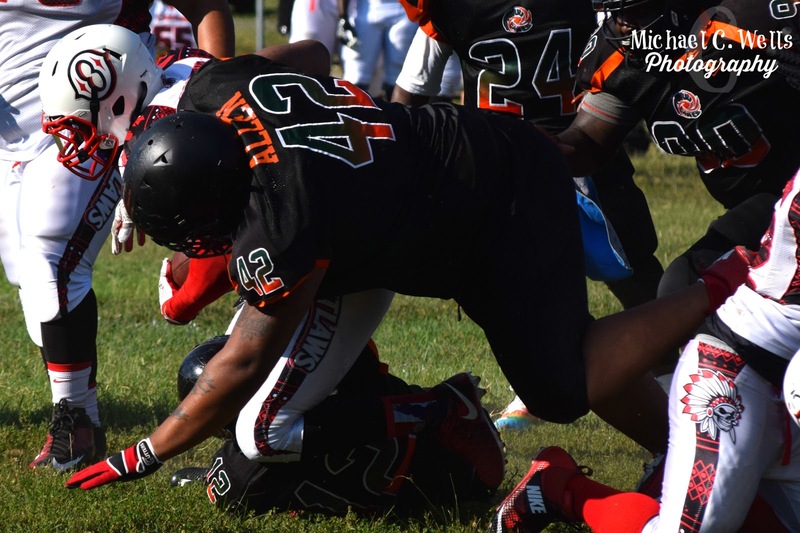 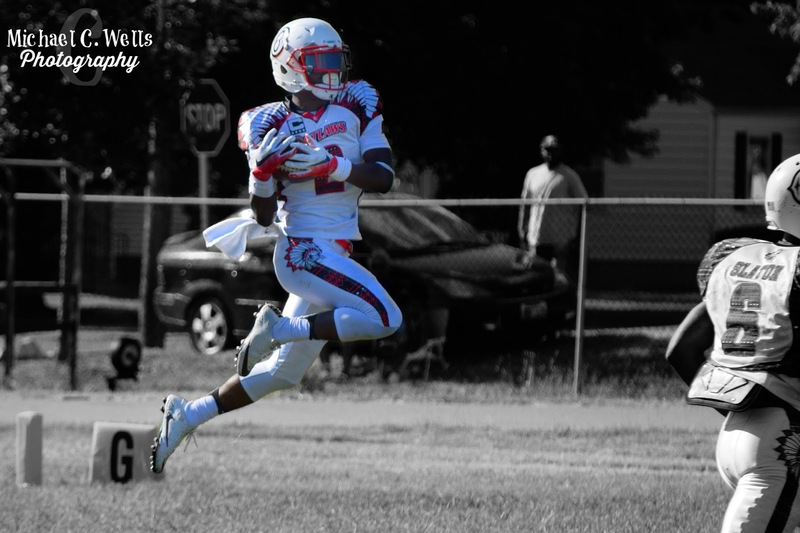 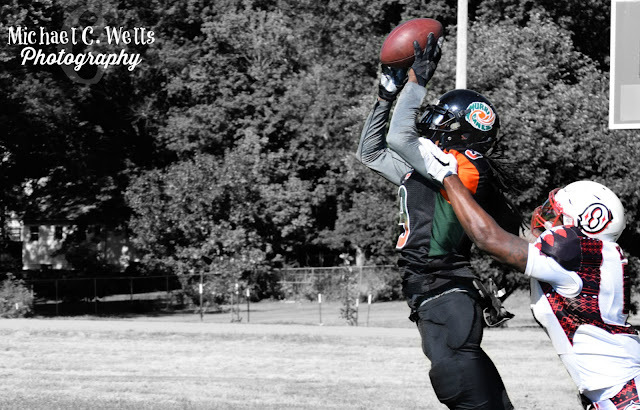 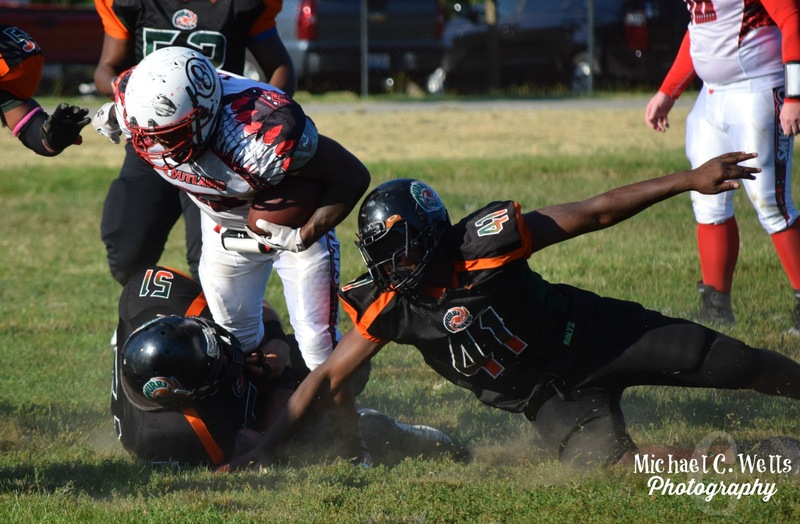 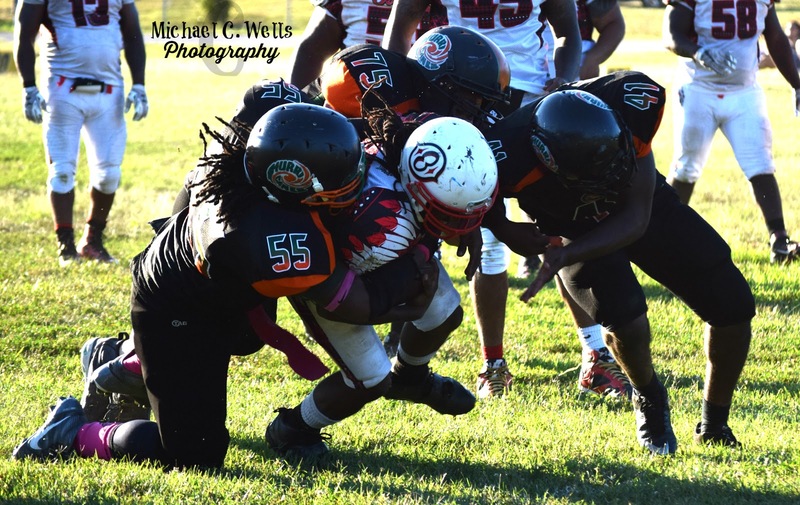 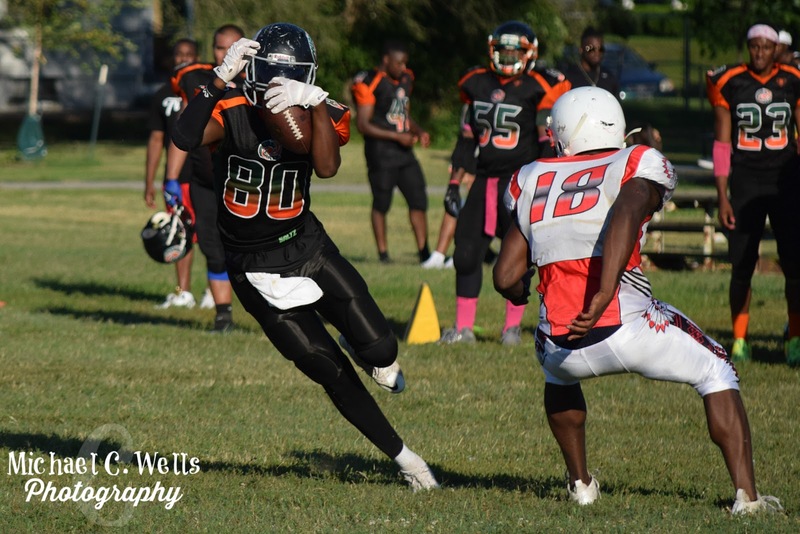 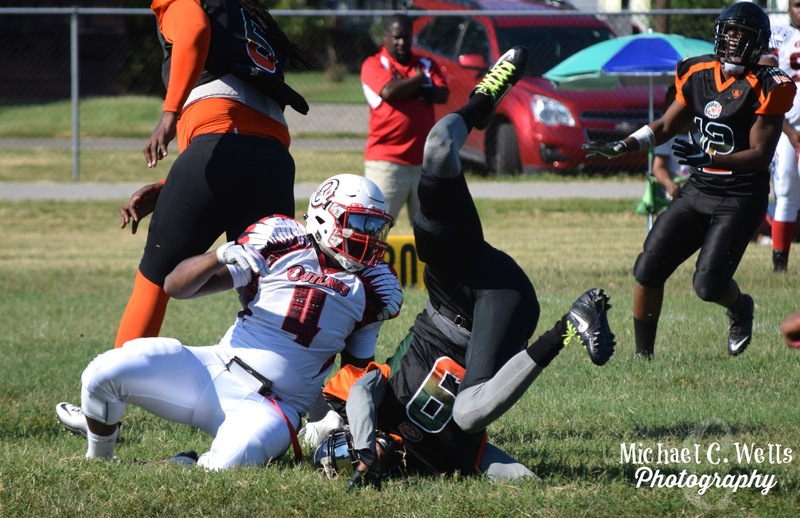 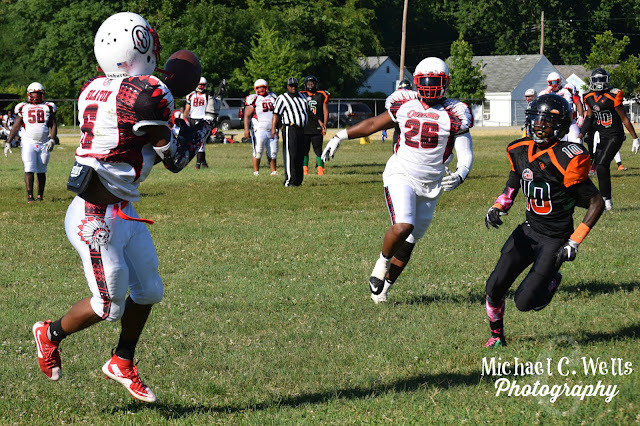 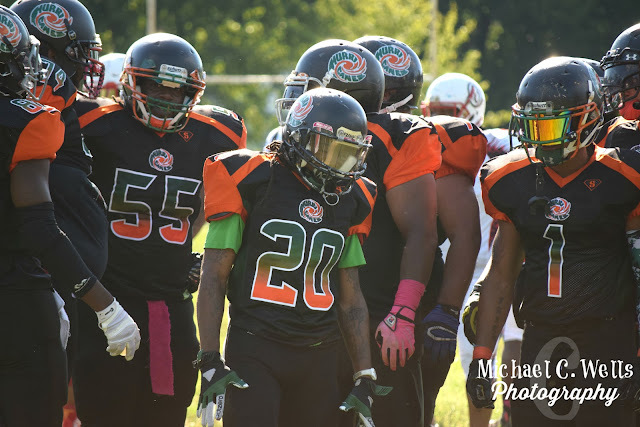 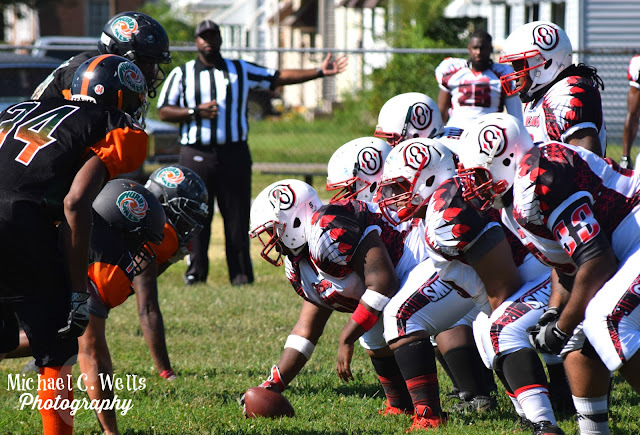 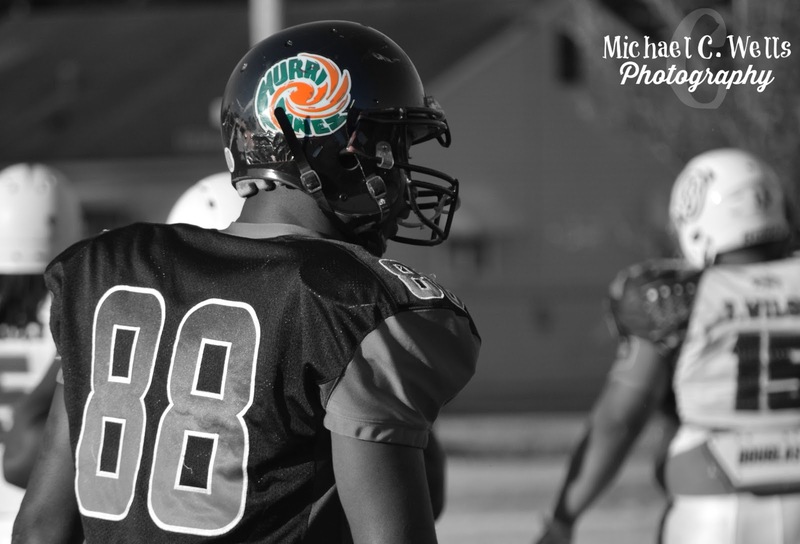 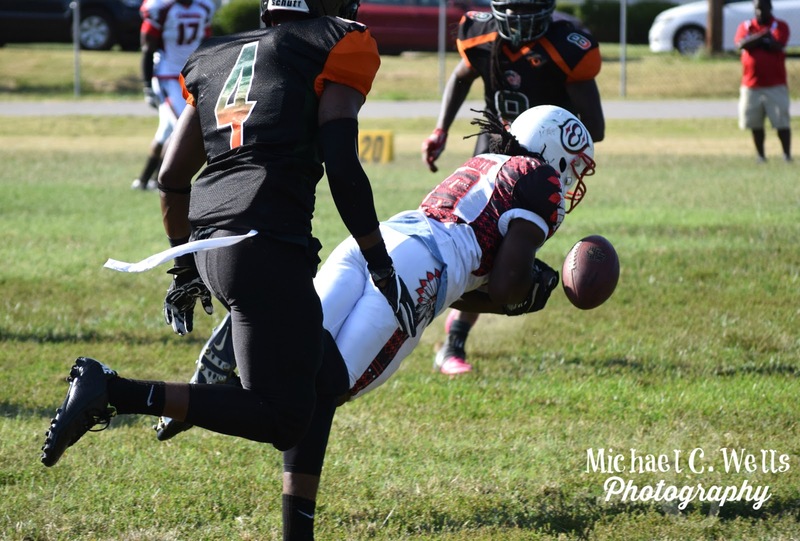 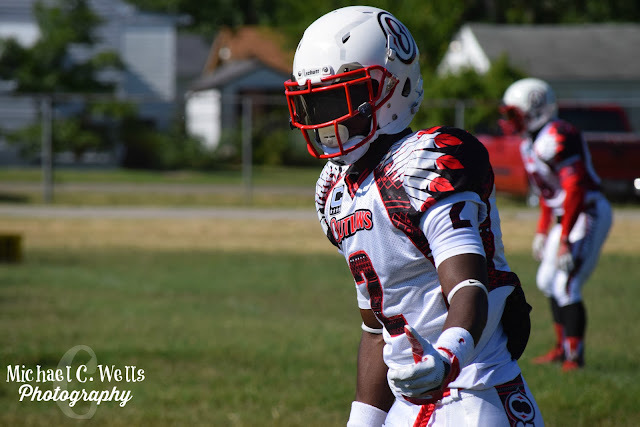 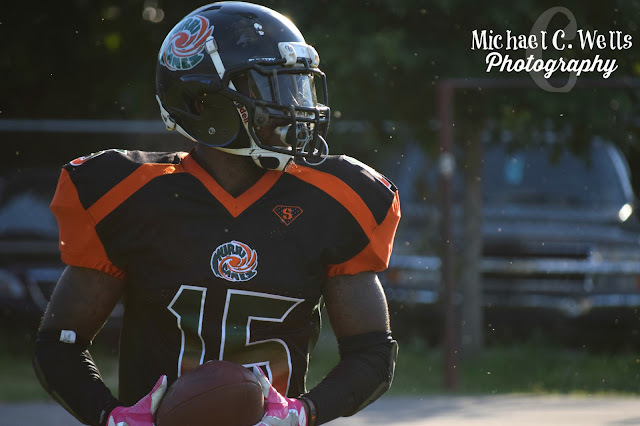 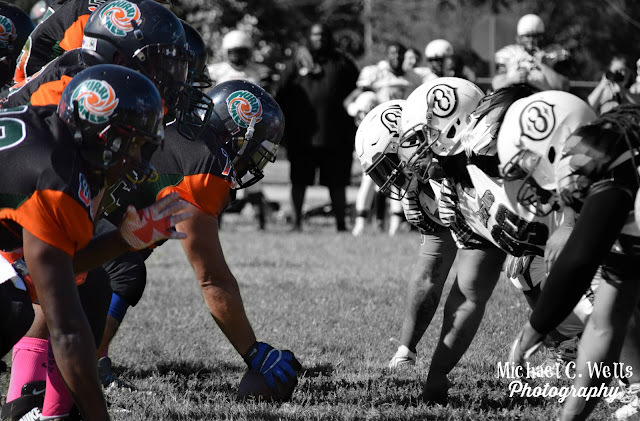 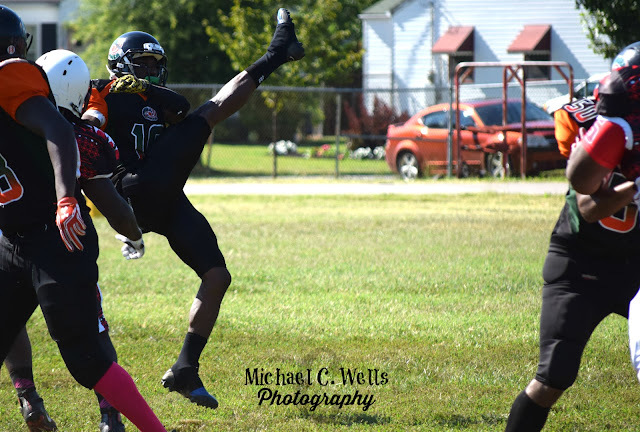 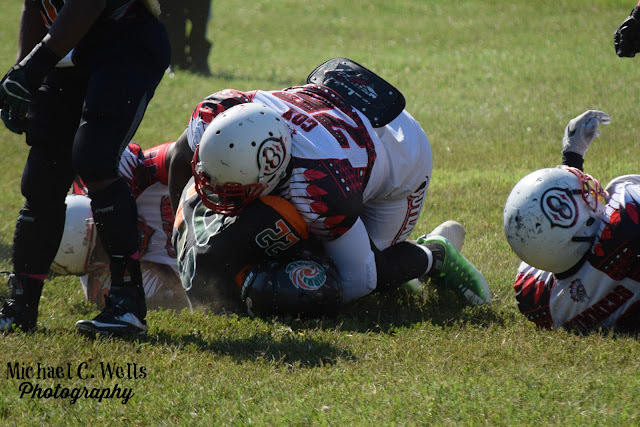 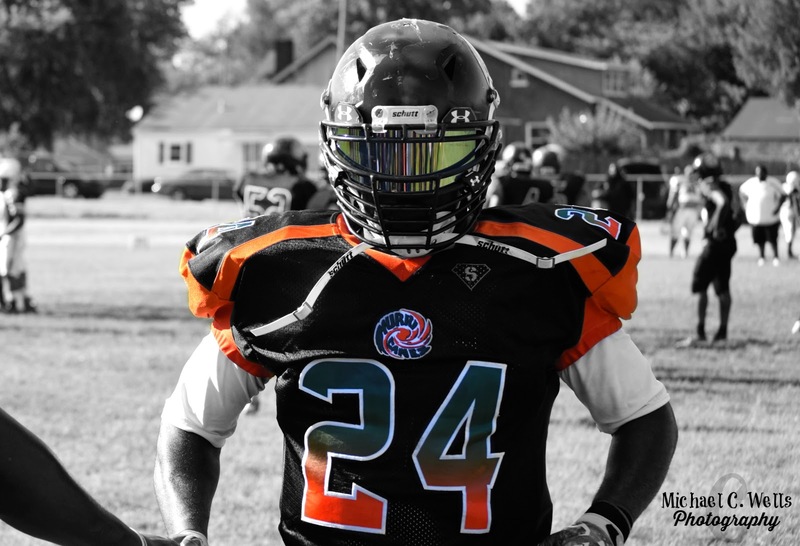 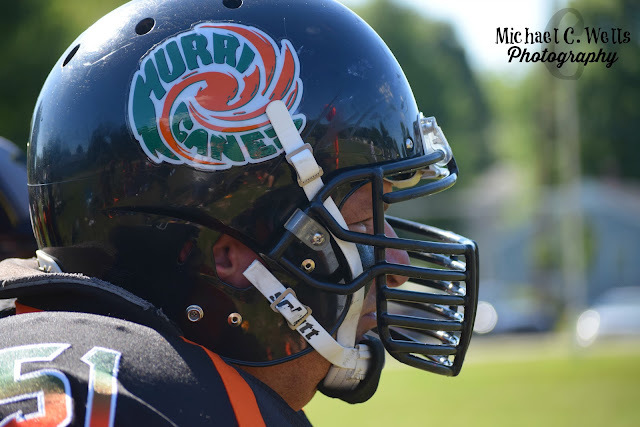 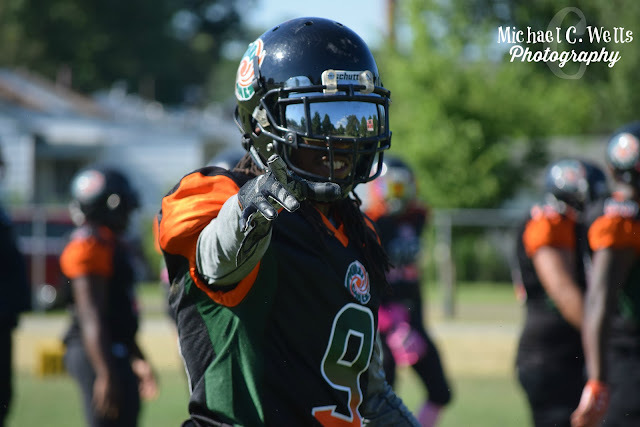 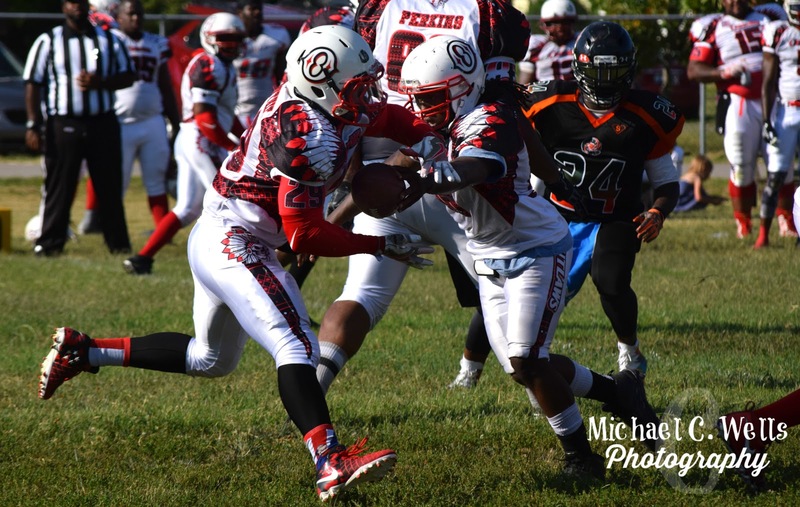 The Hurricanes improved their record to 5-1 on the season with a 28-6 victory over the Outlaws. 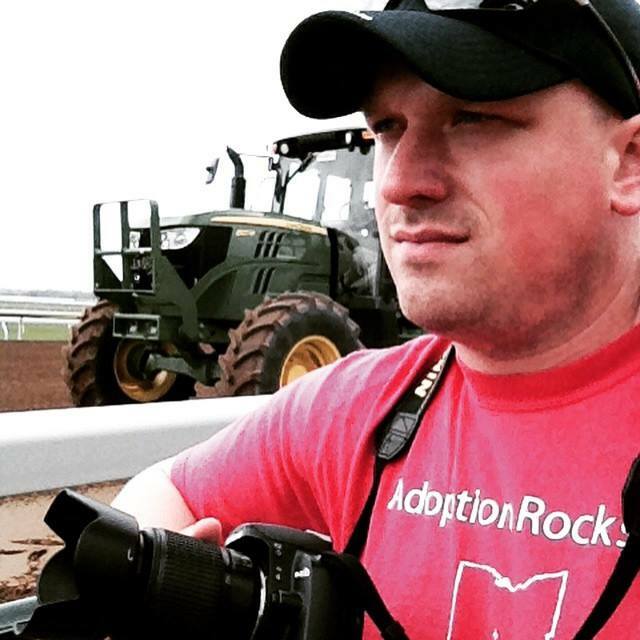 A highlight video from this game is currently in production!